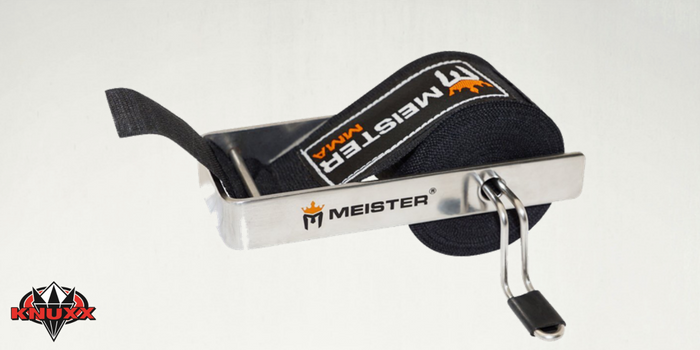 The Meister Mounted Handwrap Roller's simple design functions as it should which makes for a great addition to any gym, garage, coffin or bedroom. 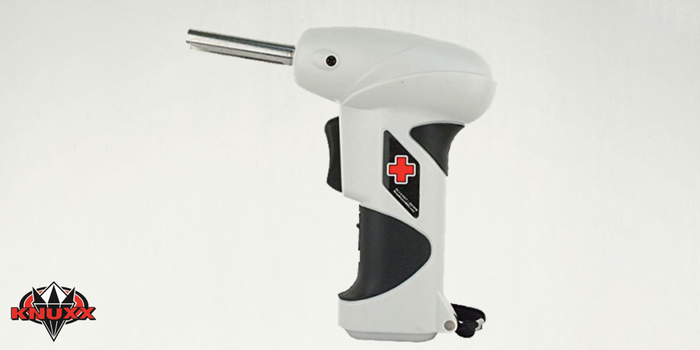 The roller makes quick work of uncontrollable hand wraps and other items that need to be rolled. The Meister Portable Handwrap Roller's simple design and superb function makes for a great addition to any workout bag or locker. 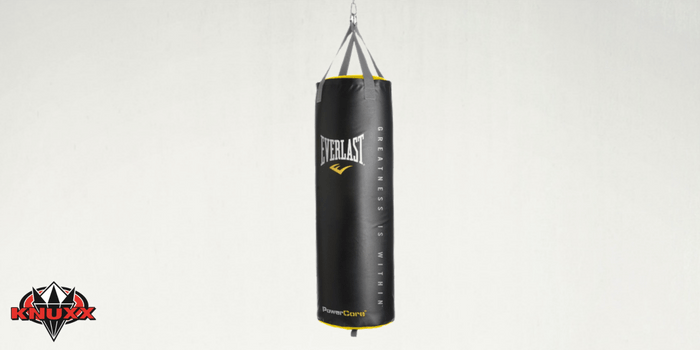 The roller makes quick work of uncontrollable hand wraps. 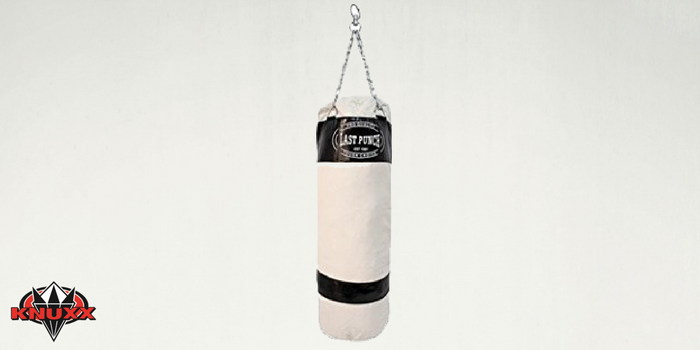 The Last Punch Heavy Duty Punching Bag is a low-cost bag that ships from Amazon UNFILLED. You can fill it with whatever material you desire but this canvas bag shouldn't be filled with more than 70 pounds of filler and should be used by beginners only. 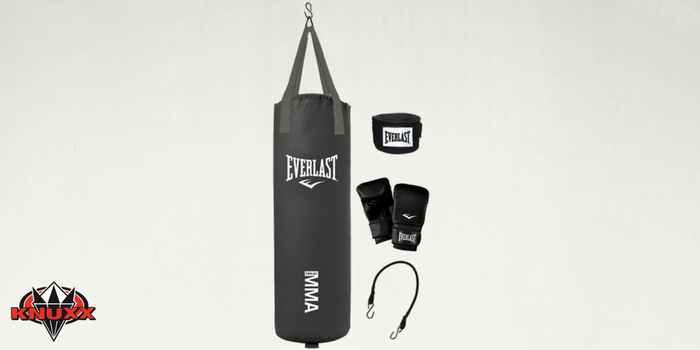 The 70 pound Everlast MMA Heavy Bag Kit is a great setup to buy if you're just getting into the world of heavy bags. 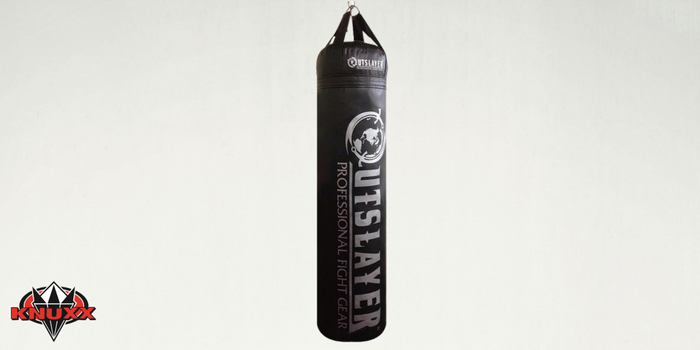 While not recommended for stronger, heavier and more experienced punchers, this bag will still do the trick to get you started. 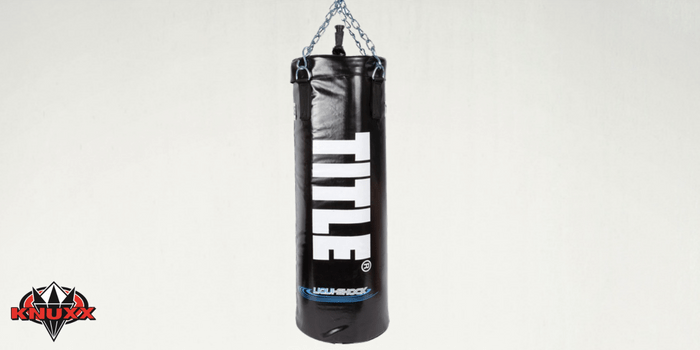 Title has created a very durable water heavy bag that can take a beating. If you're looking for a great water bag that will last for years then the LiquiShock is one you should consider. 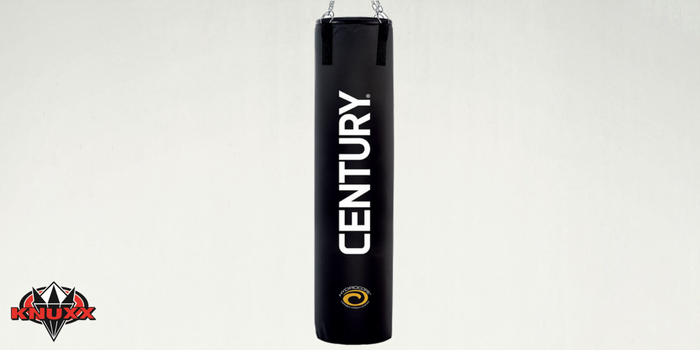 If you're looking to get the benefits of working out with a water heavy bag then the Century Tidal Wave Hydra Core bag should be on your short list. 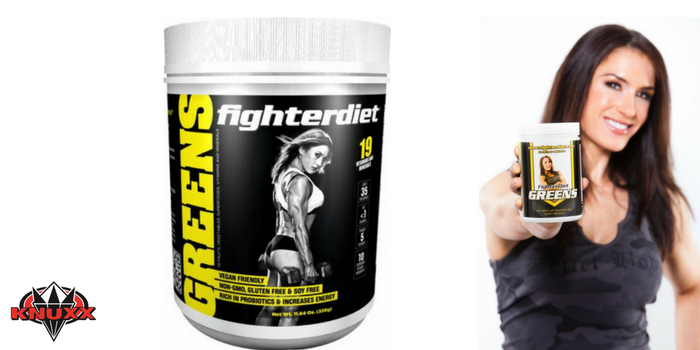 This bag provides a realistic feel and gives you a great workout for the price.